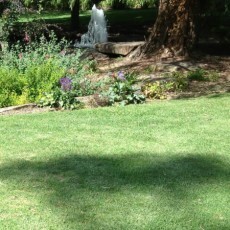 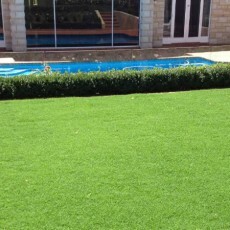 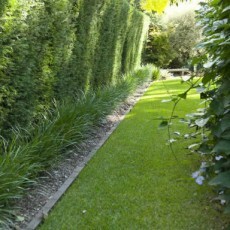 Our Lawn varieties include Sir Walter Buffalo, Santa Ana Couch and Kikuyu to instantly transform your garden. 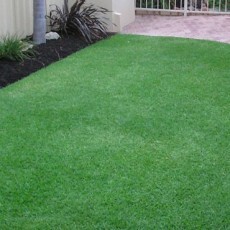 We can also supply premium mulched top soil, recommended for beautiful lawn. 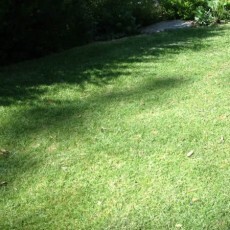 View our Lawn Care Videos – from lawn mowing and watering guides to seasonal tips videos and advice for your lawn.